← Celebration and Sadness – A Very Full Year! A quick update as we move into the new year . 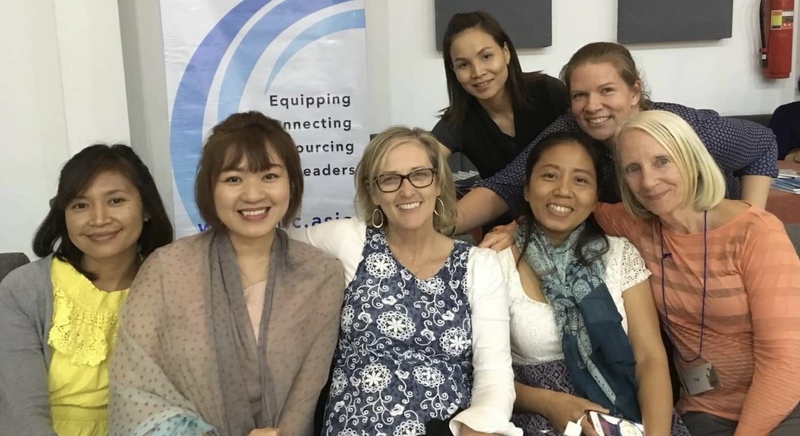 . .
APLC = “Applied Practical Leadership Course” – We are expecting at least 15 participants (from Thailand and “another Asian nation”) to join us for the new leadership development course we’ve been creating. We are looking forward to helping these emerging leaders gain practical skills for growing in their leadership abilities and character – especially as we emphasize senior leaders taking the time to just “be with” them as they process how to apply what they’re learning. We begin staff training on Feb. 19, with the course starting March 5. 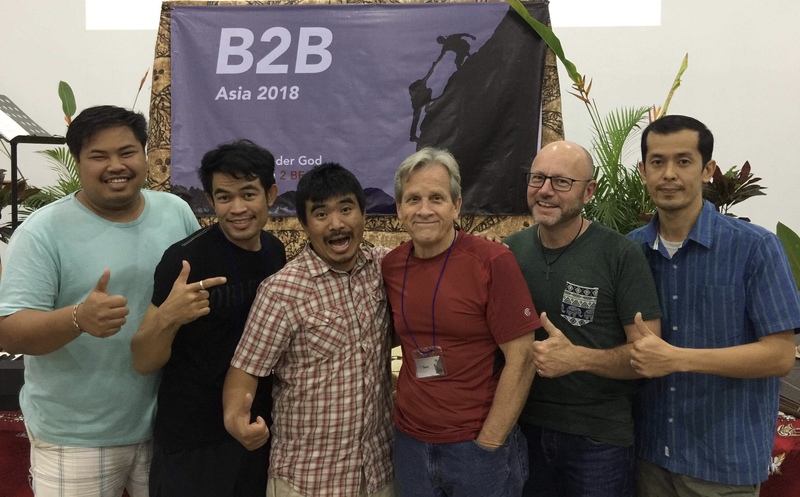 B2B = “Be the Leader God Wants You to Be” – We recently helped staff a 6-day course for emerging leaders from many Asian nations. It was exciting to see young people gaining new revelation in how to lead like Jesus. Proud parents moment! – We were very blessed to participate in a house blessing ceremony for Derek and his friends, Steve & Chanelle, who are starting a new ministry in a part of Bangkok where there is not a single church. It was inspiring to see their Buddhist Thai neighbors welcome them into the neighborhood, while understanding that these young people who follow Jesus want to share their lives with the community. Shelia – Cindy’s sister, Shelia, is finally due to be released to a halfway house later in Feb., and then to our friend’s house within months for her transition back into society. We are so grateful this long, painful journey is nearing its end and hope is in sight. NEW online donation system – As very few people write paper checks these days, we finally have an online method for donating financial support. Simply click the link at: https://giving.ywammontana.org/support/portersinthailand which will enable supporters to set up one-time or recurring donations via various methods. We are so grateful for all who continue to invest in our ministry! Pray for the preparation for the APLC course. This is a new endeavor with its share of pioneering challenges. In addition, several staff colleagues have been fighting flu viruses lately. Pray for the YWAM Together 2018 event – especially for the myriad of planning details to come together and for the hundreds from developing nations who face financial challenges to attend. Pray for Shelia’s transition from prison to normal society after 8 years. Pray that her renewed faith in God will continue to grow, and that she will experience Him as her loving Father like never before. Thank you to all who hosted and prayed for us during our USA trip. Thank you for your continued prayers and support! You are loved and appreciated! 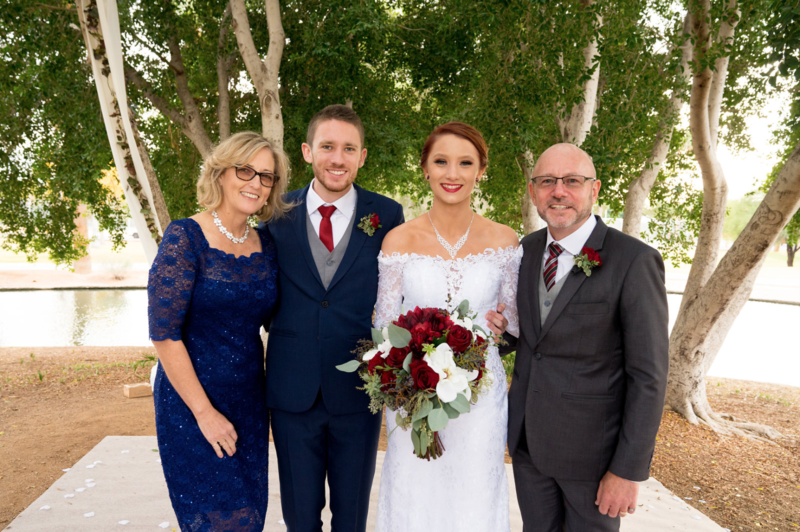 Posted on February 14, 2018, in Thailand, Uncategorized, Updates, YWAM. Bookmark the permalink. Leave a comment.